beautiful beaches, and amazing vistas of Hawaii. 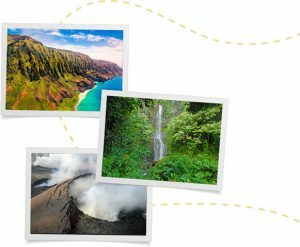 Take an inspiring journey to better health by tracking physical activity progress along a virtual trail through Hawaii’s most majestic natural wonders. 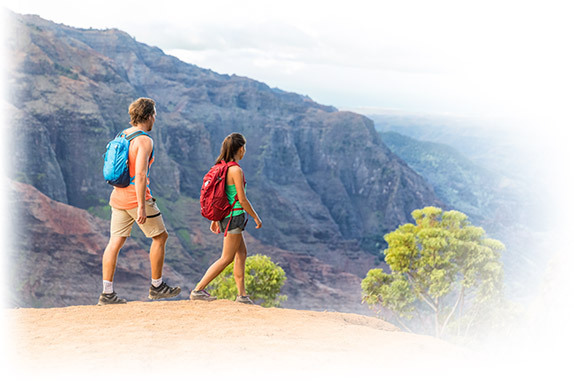 From the southern tip of the Big Island’s Hawaii Volcanoes National Park, to the lush rainforest of Haleakala on Maui, your wellness program participants will be pulled along by the thrill of discovery at each stop on their path to better well-being. Experience 50+ stunning Hawaiian destinations with captivating images and vivid descriptions. Build camaraderie – team up with a buddy and get on the path to well-being together. Discover and share your own local walking, running, or biking routes with MapWalk™. Customize to meet your organization’s needs – program length, success criteria, unique branding. 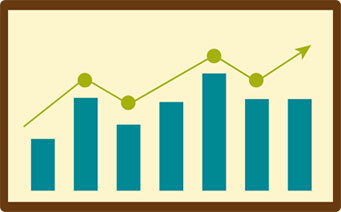 Monitor progress with up-to-the-minute, comprehensive data reports at your fingertips. No need to stress. You don’t have to do it alone. Your dedicated account manager and implementation coordinator will help you through implementation and beyond. They have tons of ideas and strategies to help make your Ola Ala well-being campaign a walk in the park.